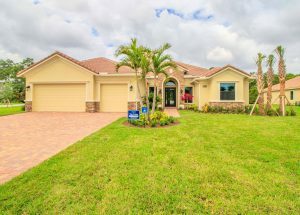 Palm City new ready home located on half acre home site features 4 bedrooms, 3.5 baths, 3 car garage, large pool, den and much more! 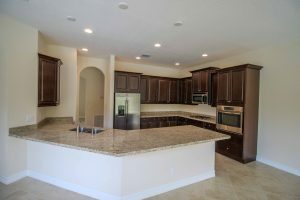 Palm City new community offers the residents a magnificent clubhouse with Swimming pool, Fitness center, kitchen facility, Pets allowed, gated entry, common area landscape, Cable TV, Children’s Playroom inside Clubhouse, tennis courts, basketball court, tot lot, front and back equestrian trail, walking trail, low monthly HOA fee, natural gas throughout the community, city water and sewer services. 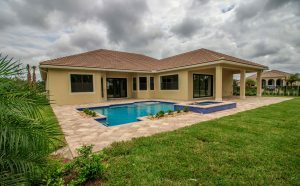 For more information or to schedule appointment to visit gated community, please contact Private Community Agents Carlos J. Gil (772) 224-9011 or Millie Gil (772) 224-1634 of Bold Real Estate Group or click here to send us your request.